Joining the email list for this book will allow the author to contact you to let you know about special offers and when updates for the book are available. 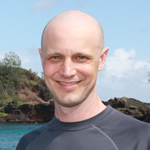 Michael Hartl is the author of the Ruby on Rails Tutorial and is a cofounder of Softcover. I have never used tools as good as these for writing a book before! The Softcover platform just got out of my way and let me focus on writing. 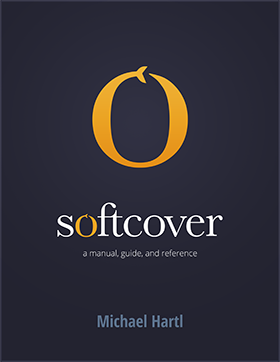 Softcover is a publishing platform for technical authors. It combines an open-source ebook production system with an integrated sales platform. How do I use Softcover? Go to http://www.softcover.io/ to sign up for an account and then follow the instructions on the setup page.